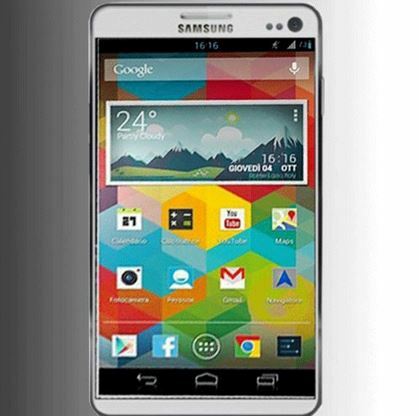 Samsung has released latest official firmware update XXUFNF4 Android 4.4.2 KitKat for Galaxy Note 3. While the update is only available in the Malaysian region, you can choose to manually flash XXUFNF4 Android 4.4.2 on your Galaxy Note 3 or wait for it to become available as OTA update in your region. Once you have updated it, here is how to root XXUFNF4 Android 4.4.2 on Note 3 LTE N9005. Follow this detailed guide to update XXUFNF4 Android 4.4.2 on Samsung Galaxy Note 3 LTE N9005.